Which technologies will shape or completely change customer contact? 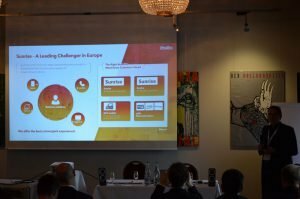 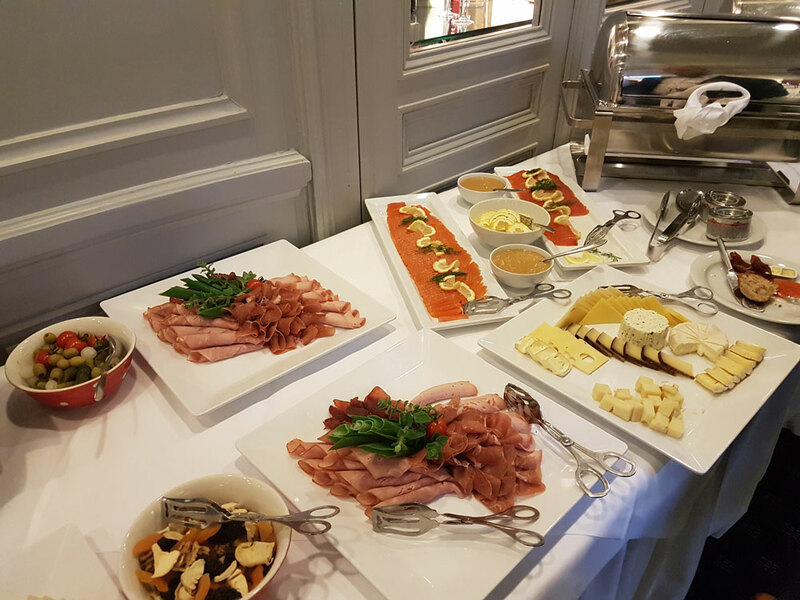 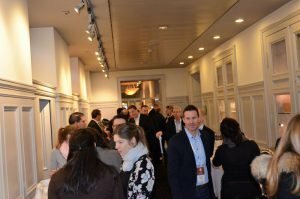 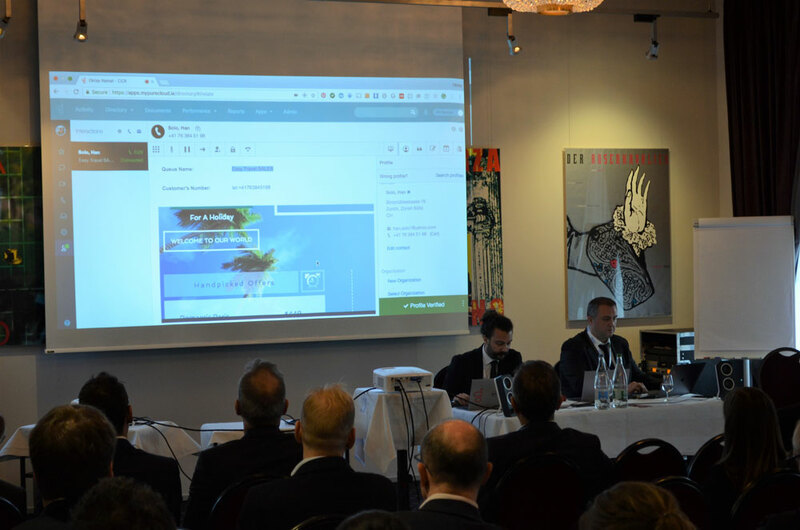 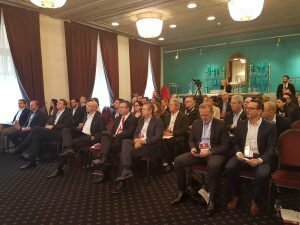 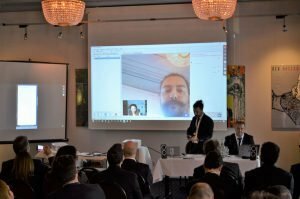 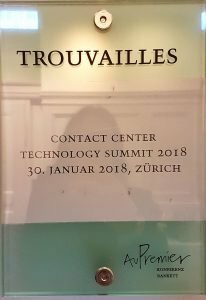 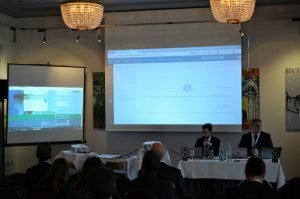 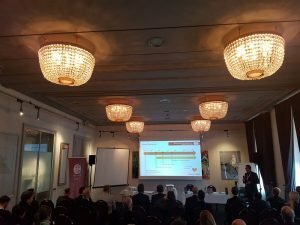 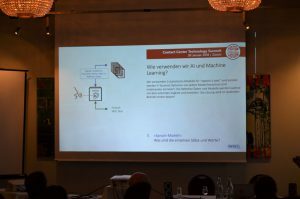 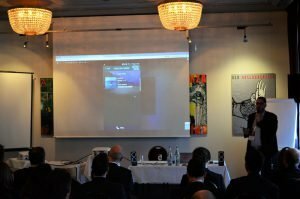 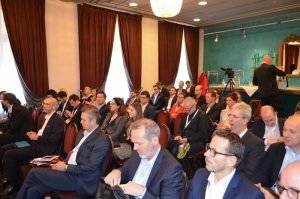 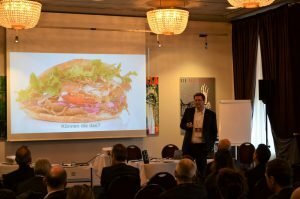 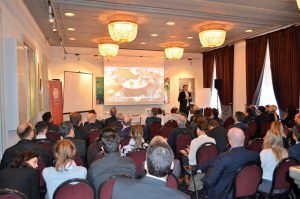 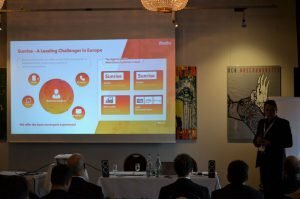 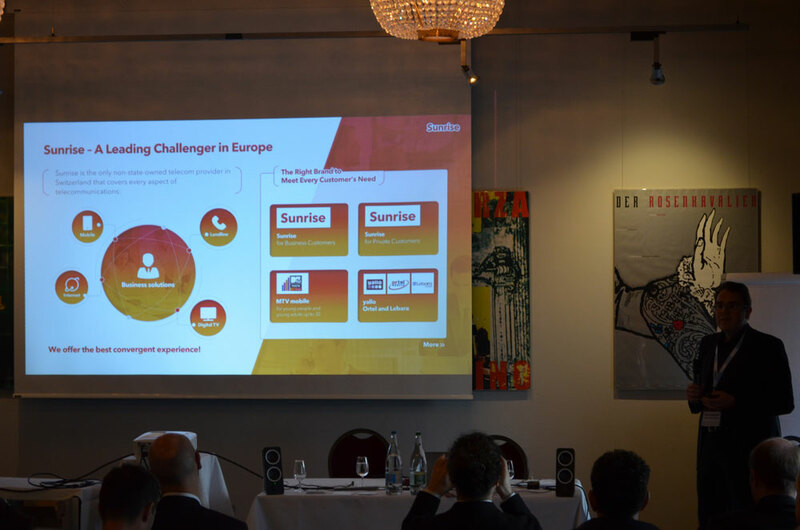 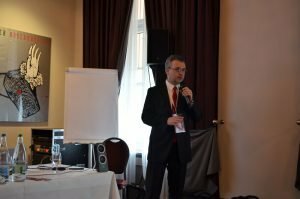 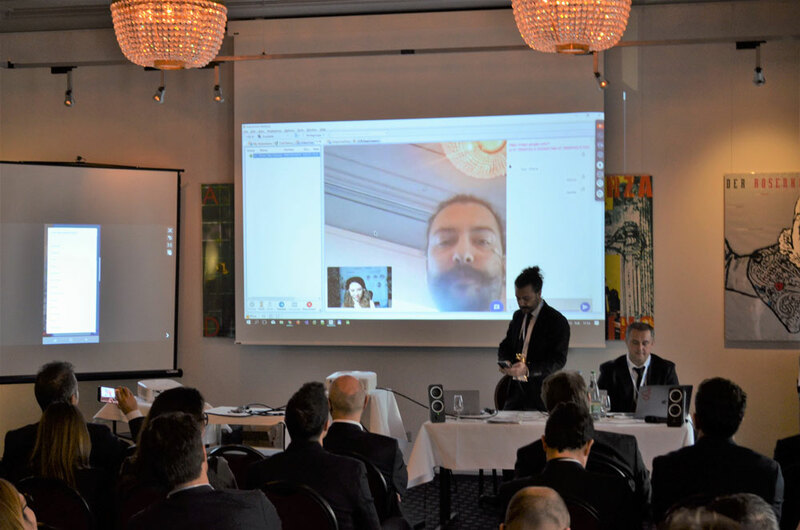 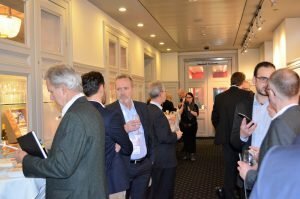 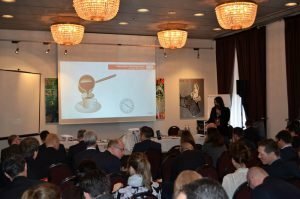 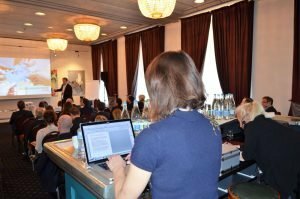 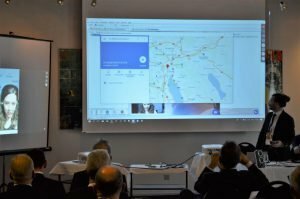 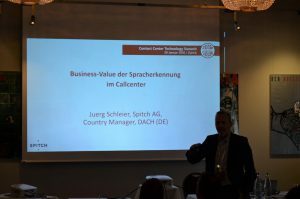 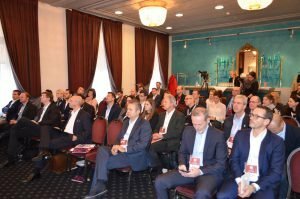 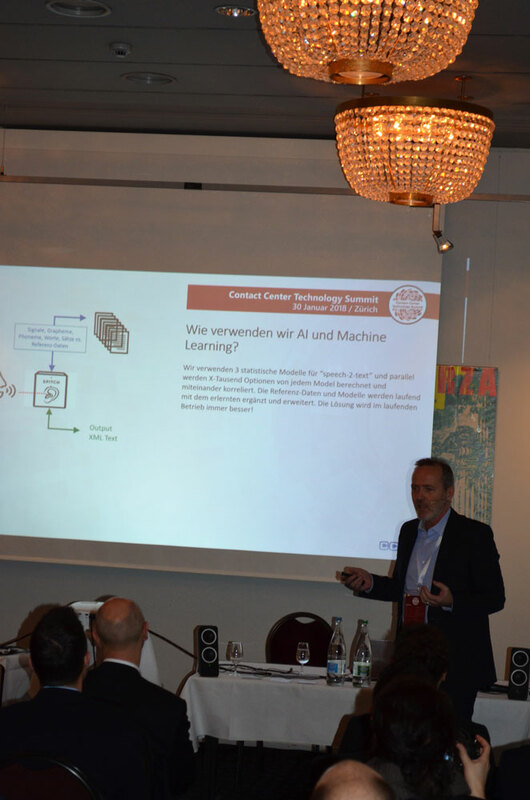 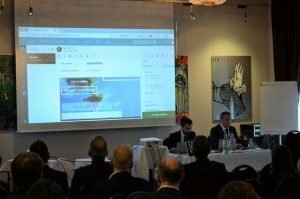 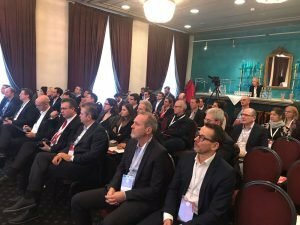 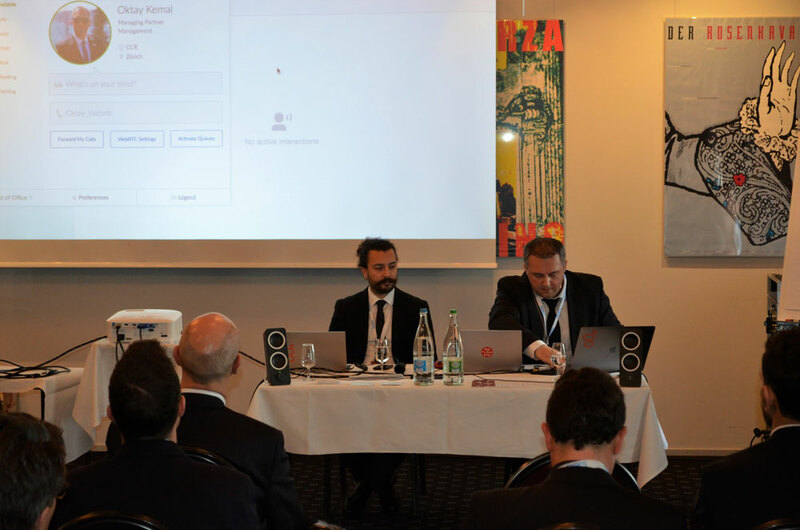 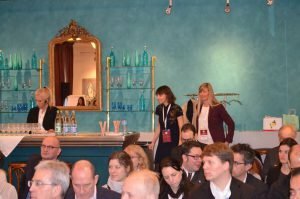 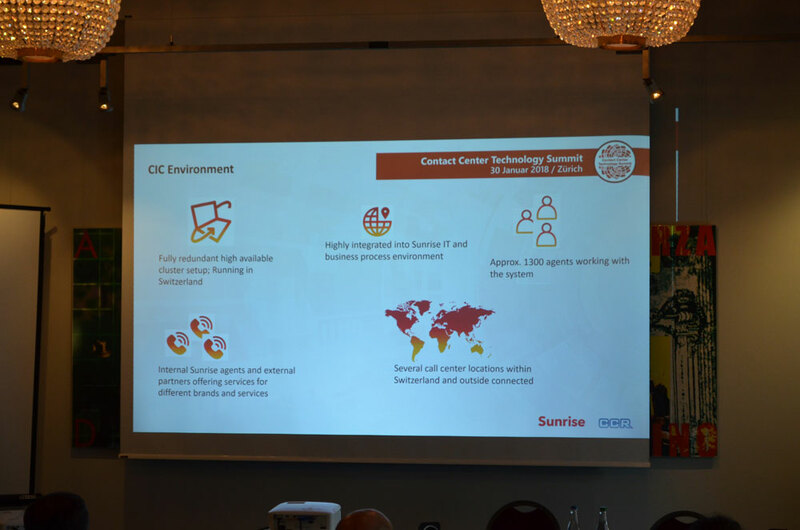 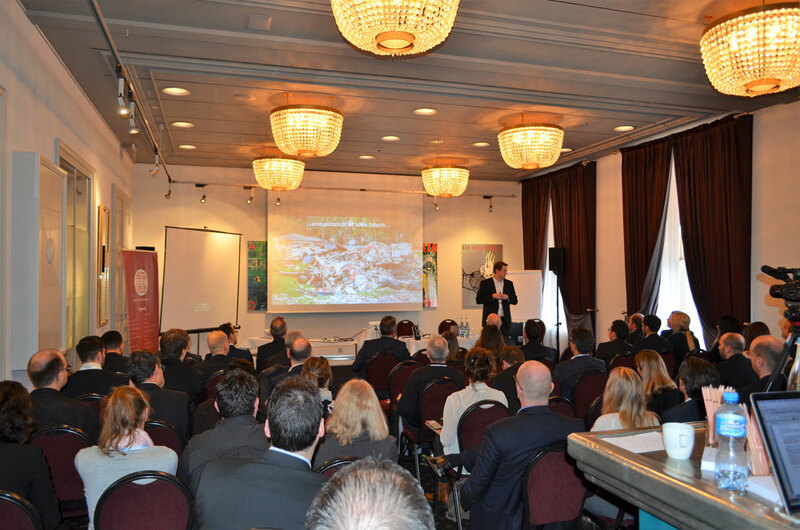 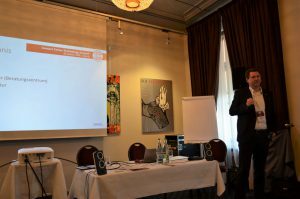 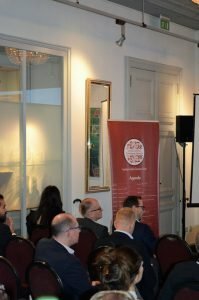 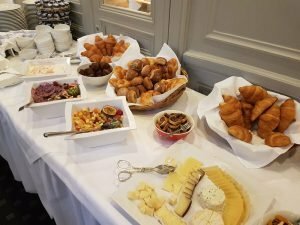 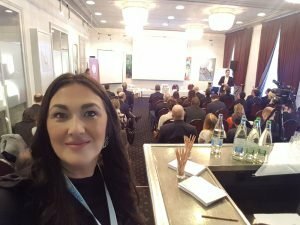 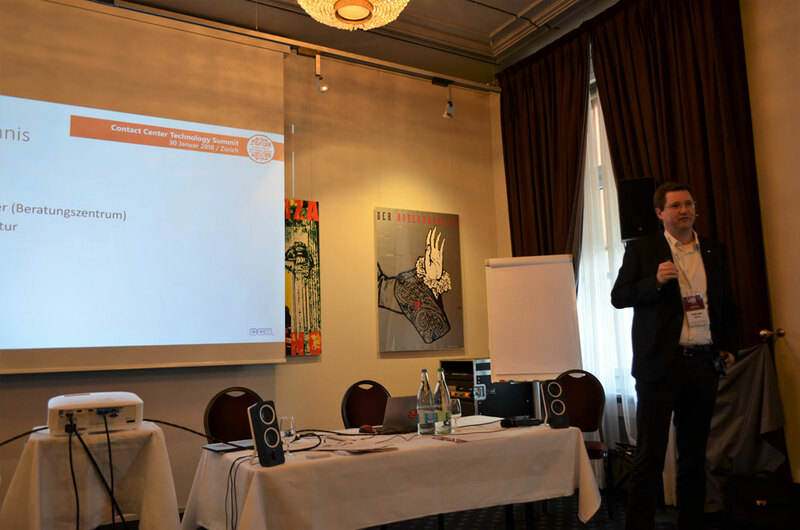 Experts gave an insight into last week's exciting CCR Contact Center Technology Summit 2018 in Zurich. 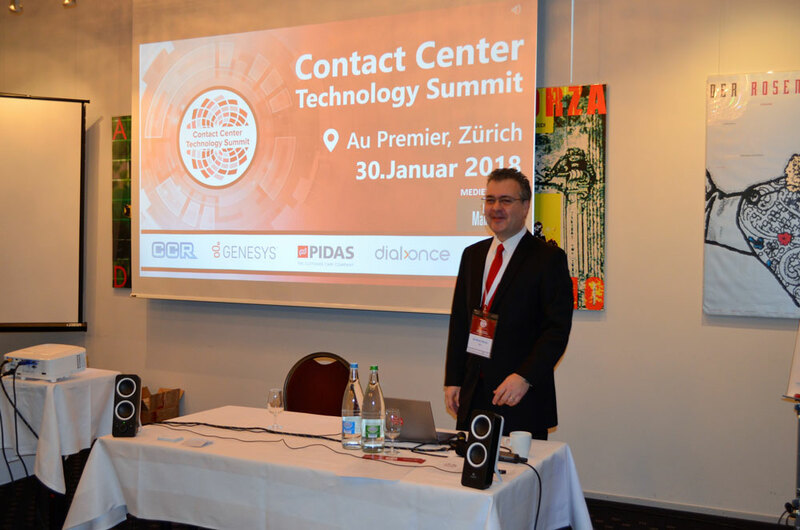 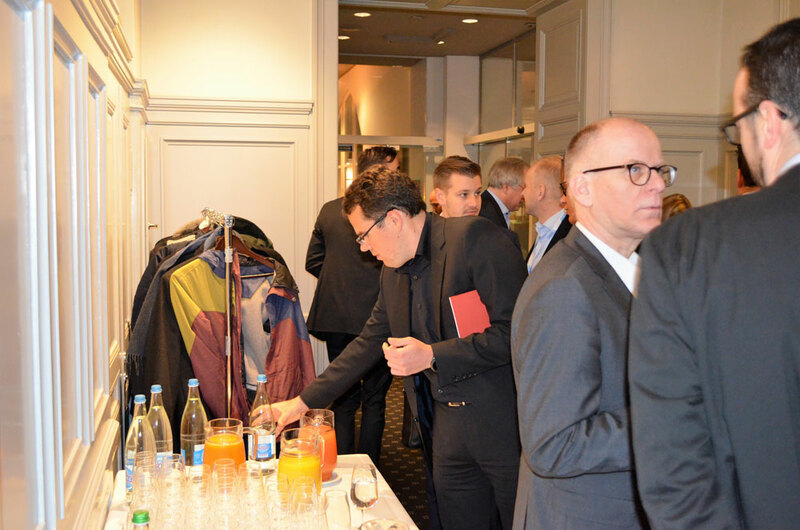 We would like to thank our partners Genesys, PIDAS, Spitch, Dial-Once, Sprit communication, Contact Management Magazine, our customers WIR Bank and Sunrise Communications AG, as well as all participants, who made the event a great success together with us to have. 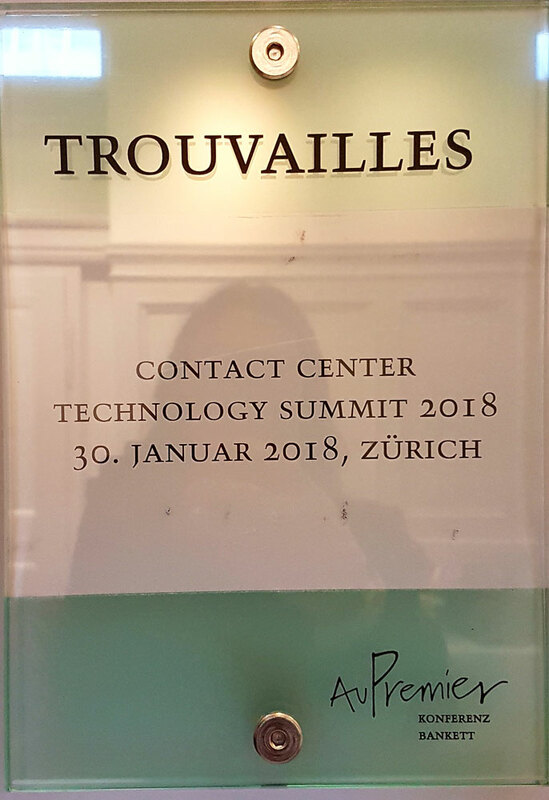 The CCR team is looking forward to seeing you again or hearing from you soon.